On Saturday April 6, 2019, revelers will be treated to the coolest Afro and Jazz music as the Tusker Malt Music Lounge will be hosted at Tropix Bar in Kyaliwajjala featuring one of Uganda’s amazing bands, the Janzi Band and sponsored by Tusker Malt Lager. Having launched in October last year, the much revered Tusker Malt Music Lounge is an event that was started to bring together live music fans for a night of rich soothing unique sounds. 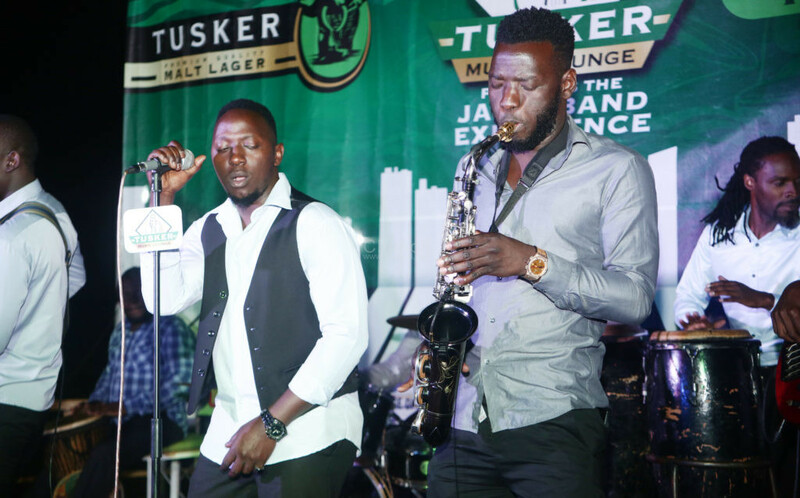 The idea behind the Tusker Malt Music Lounge is to showcase live band music within Kampala and across Uganda as revellers enjoy the rich taste of the premium beer- Tusker Malt. The previous editions of the Music Lounge left revelers yearning for more music, beer, and fun—and that’s what the event sponsors have set out to give throughout the year. The Janzi Band is an Afro Fusion and contemporary world music inspired band that was formed in 2009. The band boasts a hybrid repertoire comprising notable covers and cuts from its ethno-pop discography. They are currently using the Tusker Malt Music Lounge as a chance to promote their new album titled ‘Eka’. Entry for the band night is extremely free. Carry your friends and lets have an awesome night filled with real fresh band music.